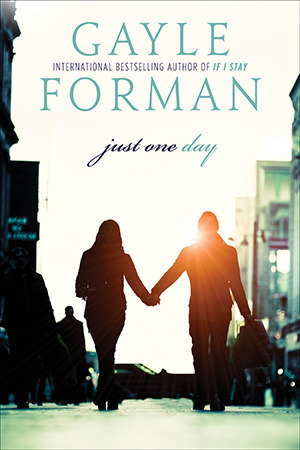 Just One Day by Gayle Forman Review - My Life Is A Fairytale That Will Never End. A book about love, heartbreak, travel, identity, and the “accidents” of fate, Just One Day shows us how sometimes in order to get found, you first have to get lost. . . and how often the people we are seeking are much closer than we know. anything except postpone the heartbreak. 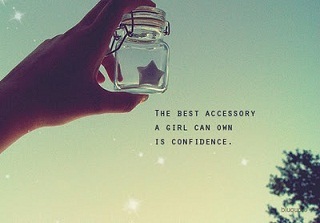 But another part of me believes differently. We are born in one day. We die in one day. We can change in one day. And we can fall in love in one day. This book was absolutely brilliant. I loved it. I read the Just One Year as well. But Just One Day is my absolute favourite. Allyson's journey of discovery of the wonderful place called life was just mesmerising. Sometimes a bit painful as it hit a little too close to home. Allyson at the beginning was the quiet, shy girl. Until she met Willem. As a graduation present, she got a trip to Europe and all she wanted was to see Paris, but the trip to Paris was canceled. So when our charming Willem asked her on to go with him to Paris for one day - well she went for it. And that day changed everything. You know what? I wish in life I'll meet a person like Willem. For someone to really open my eyes, get me lost in this beautiful world and embark on this adventure of “accidents”. That would show me that I don't have to fit into this box that society believes is the best for me. To show me how to be free. Just for one day. The journey of discovery who Allyson really is was absolutely thrilling. How her mother mapped out all her life, how she struggled with College, how she struggled in life in general after Paris. How she made a friend. How she stood up for herself. How she started making her own decisions. 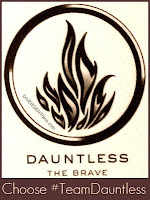 It was unbelievable how proud you can become of the main character. I was proud of Allyson. I don't want to say too much for fear of spoiling anything. Get into this book with everything you have and I promise Just One Day will give you everything in return.